Unfortunately, he passed-away unexpectedly just after we completed his mother’s estate plan, which is when we learned that his trust had never been funded! Like many people, he had not recognized the importance of funding the trust. It’s important to recognize that once a trust is created you must then decide which of your assets, such as property or money, you’d like to place into it, thus “funding” the trust. You can also decide who should manage the trust should you become unable to do so, and also how the assets within the trust should be distributed when you die. Without a trust, or if your trust is never funded, the probate court has to decide how to distribute your assets. The associated costs can easily add up to more than the original cost of having the trust created – in the situation above, over $20,000! 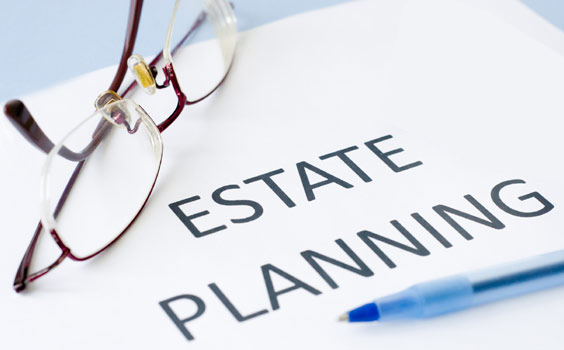 An estate plan with a funded trust provides a good way to circumvent disagreements while combining estate planning goals with the avoidance of probate.